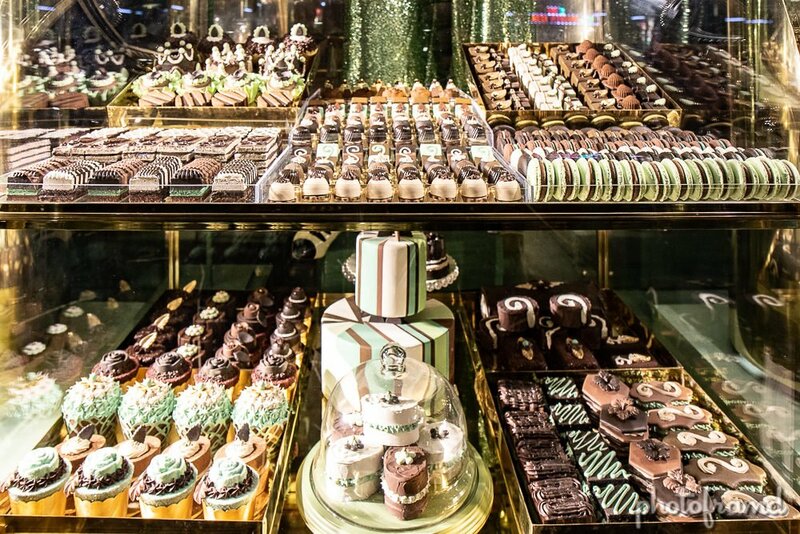 Bergdorf Goodman always manages to create a spectacle with their windows. Unfortunately, for the past few years, it was for the wrong reasons. Remember the monkey fortune teller? 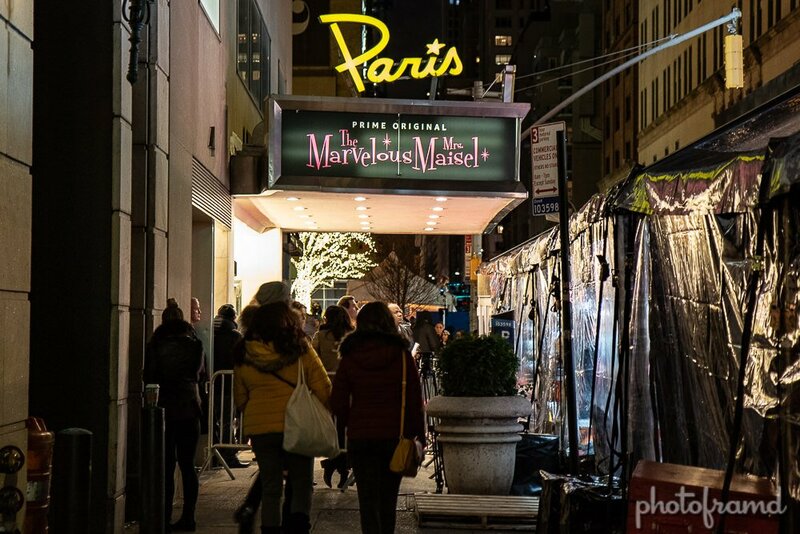 By the way, when I was at Bergdorg, Amazon was debuting the new season of The Marvelous Mrs. Maisel at the Paris Theatre around the corner! Excellent show!